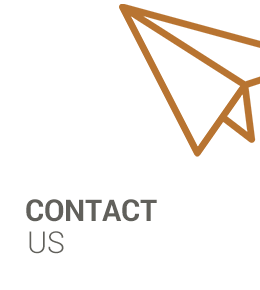 It is our mission to help people of all ages lead happier, healthier lives. 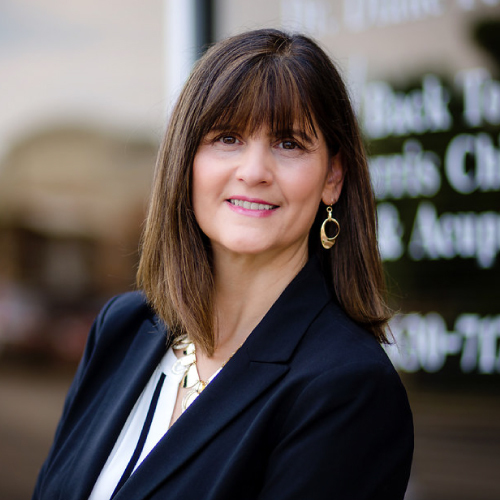 Naperville Chiropractor Dr. Diane Ferris wants her patients to improve their health to improve their lives. 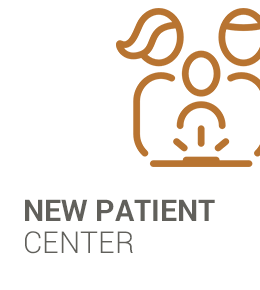 Engaging her patients and providing education every step of the way, her goal is to get her patients back to health, so they can do the things they enjoy doing, whether it’s playing with their kids, participating in sports, or simply being able to sit comfortably at work. 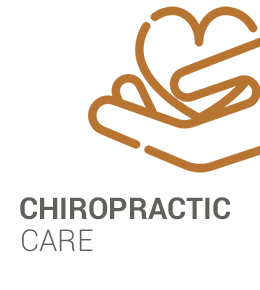 Dr. Diane Ferris blends chiropractic care, acupuncture therapy and a wide range of other services in a holistic and integrated way to achieve the best health outcomes for her patients. She offers Physical Therapy such as electrical stimulation, ultrasound, rehabilitative exercises and stretching. She utilizes a number of manual therapies as well as instrument adjustments to restore joint mobility. Many patients also benefit from acupuncture or trigger point therapy. This extensive range of therapies and approaches has created an excellent record of success in pain relief. She explains chiropractic care to her patients in common-sense terms: a technique to train the spine to get it to move properly. When joints become fixated, the muscles attached to those joints can’t move, and chiropractic adjustments restore that lost movement. Dr. Ferris incorporates acupuncture into the treatment plan of many of her patients, especially those who are suffering from chronic pain. She and her patients find that this hybrid approach provides longer-lasting pain relief. 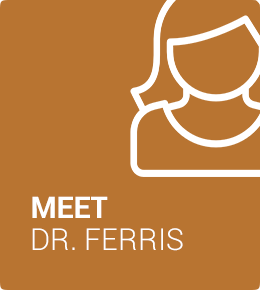 Dr. Ferris works with a wide variety of people, including children and senior citizens. Anyone who could benefit from her services is welcomed at her practice. With its warm colors, soft music, and friendly staff, her office has a comfortable and “homey” feel. Adjustments and acupuncture therapy are given in a private setting, so that she and her patients have uninterrupted time together. With plenty of free parking, on-site X-rays, Saturday and same-day appointments, getting back to health and becoming more engaged in life has never been easier. Become your healthiest self by booking an appointment with Chiropractor Naperville Dr. Ferris! Medicare and other insurance accepted. Thank you for squeezing me in at the last minute! She was very patient, knowledgeable, and effective. I love the atmosphere and the staff. She was great and solved our pain problem. I first started seeing her for frequent headaches, a very severe headache. Between adjustments and acupuncture treatments, I am now headache free and starting to feel really great! Dr. Ferris showed excellent communication skills. Also, I never felt as if we were rushing through the session. I feel good about working with her.